A native of Richmond, VA, Allan moved to Greensboro in 2000 to pursue a Bachelors of Music in Jazz Studies at the University of North Carolina at Greensboro. Promptly after graduation, motivated to undo the effects of the college lifestyle, Allan started eating clean, discovered distance running, lost 50 lbs, and reignited a passion for all things outdoors. After discovering the trails of Western North Carolina, Greensboro watershed, and the Piedmont, hiking and backpacking eventually led to running those same trails. Since then, Allan has run events from 5k to 40 miles, with a passion for mountain running. A resident of Greensboro, Allan frequents the lakeside trails and Battleground Park, as well as nearby Hanging Rock, Pilot Mountain, and Uwharrie National Forest. Allan remains humbled by the adaptability of the body and persistence of the spirit. Driven by the desire to help others stay active and combat injury, Allan returned to school in 2010 to pursue his Doctor of Physical Therapy from Elon University. Allan Joined the faculty at Elon University in 2018 as an Adjunct Assistance Professor of Physical Therapy Education assisting with the orthopedic curriculum. Allan also works as a part-time therapist for Cone Health in both the acute care and out-patient settings. In the acute care setting, Allan works with a variety of patients in cardiology, oncology, orthopedics, pulmonology, geriatrics, and neurology. Some of Allan's other clinical interests include manual physical therapy, running injury/performance, advanced return-to-sport training, and sports injury prevention. 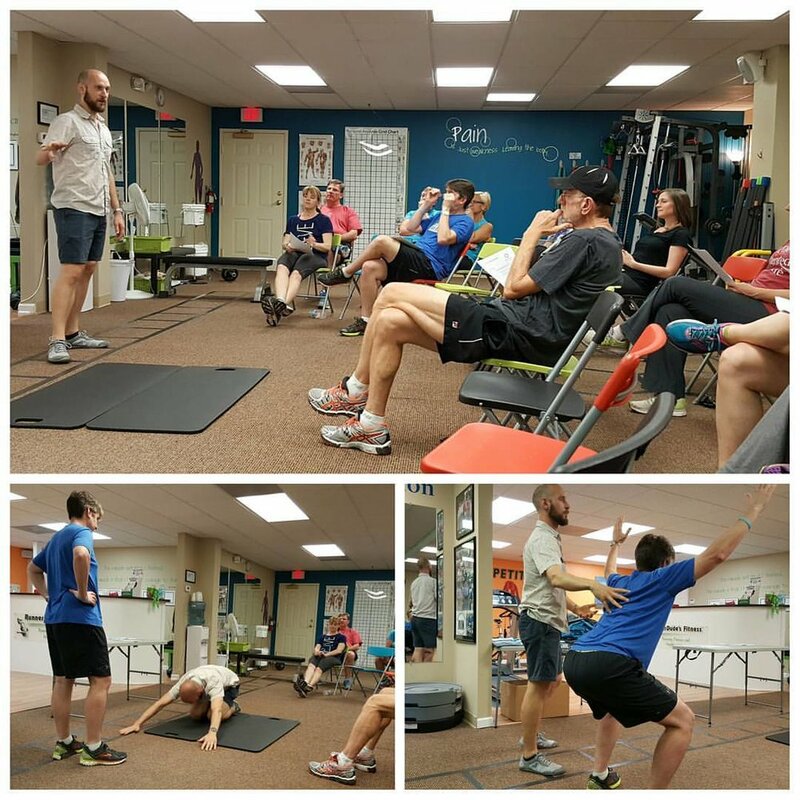 At Impetus, Allan has been able to work with CrossFit athletes, ultra runners, track athletes, power lifters, yoga instructors, carpenters, ball sport athletes, and so many more. Allan has been happily married for 10+ years and is the proud father of two rambunctious/angelic boys. Allan is the owner and sole practitioner of Impetus Physical Therapy, seeking to help those who are passionate about being physically active and living life to the fullest. Allan remains passionate about finding ways to improve access to healthcare for all people, regardless of their financial situation, and help everyone find ways to move their body in a meaningful and beneficial way. Read more about Allan here in an interview with the News and Record's very own Eddie Wooten. Listen to an interview with Allan on the Just Run With It podcast by Stephanie Butzer of The High Point Enterprise.